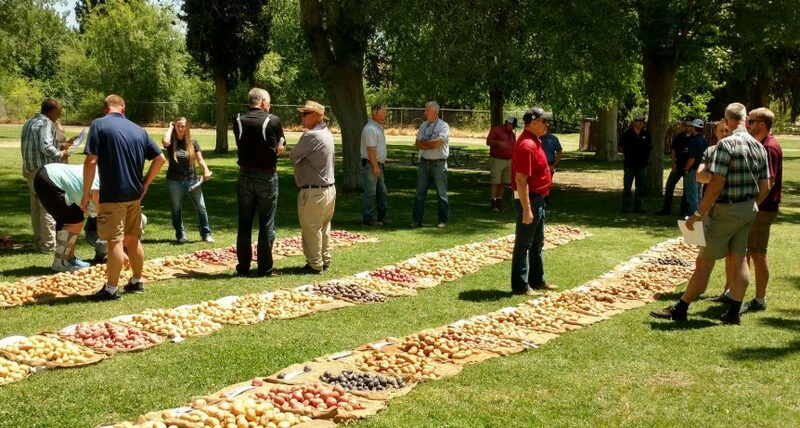 The field day was held at Hart Memorial Park in Bakersfield where industry members from throughout the United States came out to see the performance of new potato varieties in commercial growing conditions. “It’s important to the potato breeders, whether they’re from Canada, the U.S., or Europe because we’re the first ones in the entire country, or North America essentially, that has a potato variety trial being harvested and displayed. 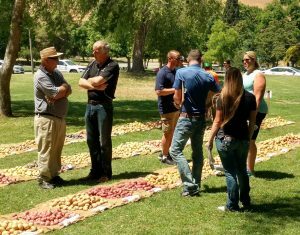 So right now, the potato breeders are looking at their varieties for the first time,” Nunez said. Smaller, New potatoes have also received a positive response from consumers, causing more interest from growers. 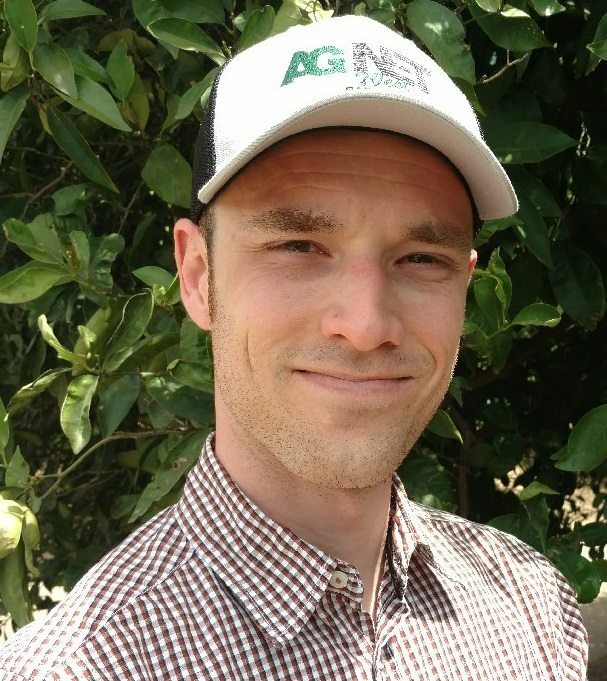 “There’s some out there that didn’t yield that well, but there’s a whole bunch of little small ones there and those are actually what fit in with what a lot of growers are doing here. Again, it’s another specialty market that our guys are going in to,” said Nunez. Listen to Nunez’s interview below.